Theresa created this beautiful tutorial for me: Trapped In Time. 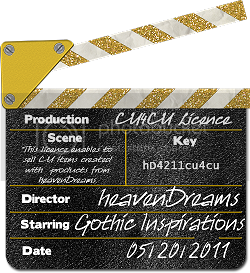 This was created with my Moment For Life PTU Kit. 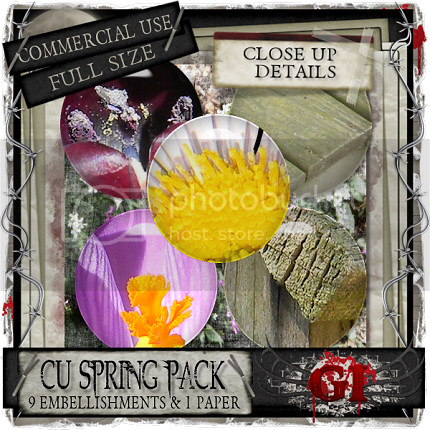 CU Spring Pack Available only in Full Size and Tagger Size. Quality Checked. Embellishments are in PNG Format & JPG Format Paper. with my Broken Heart PTU Taggers Kit. Lina's Tuts to see more of her fabulous work. This kit can be purchase here: Here. 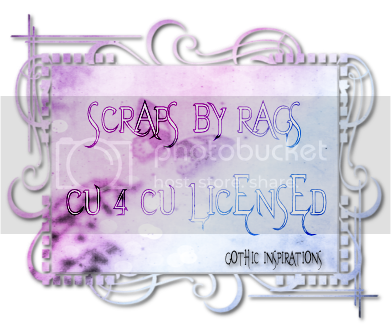 Tragedy with Tragedy's Creationz created this another wicked tutorial: Scars. 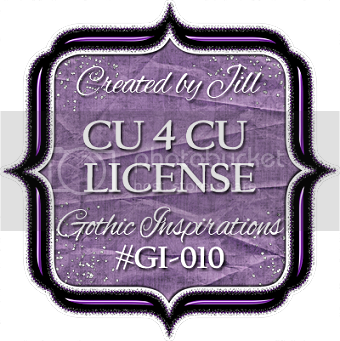 This was created with my PTU kit Anquished available at my store here: Gothic Inspirations. 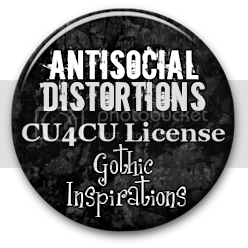 She created a another FTU tutorial (post below) using my matching freebie sampler Anquished HERE on my blog. Thank you so much Tragedy! 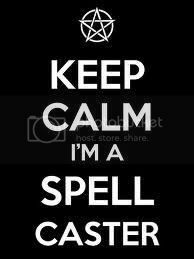 Both are wicked fab! created this new wicked signature tutorial: Sign Your Name. 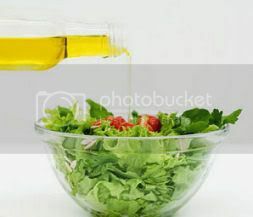 This was resized to fit this blog. 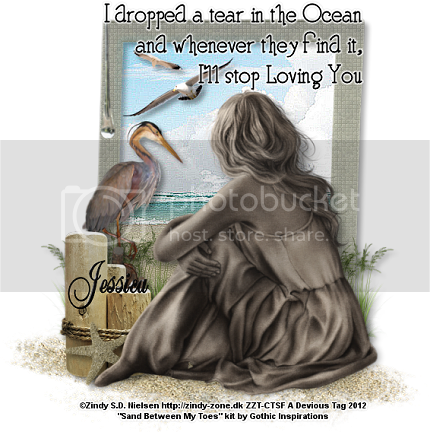 This was created with my Anquished FTU Sampler Kit available HERE on my blog. 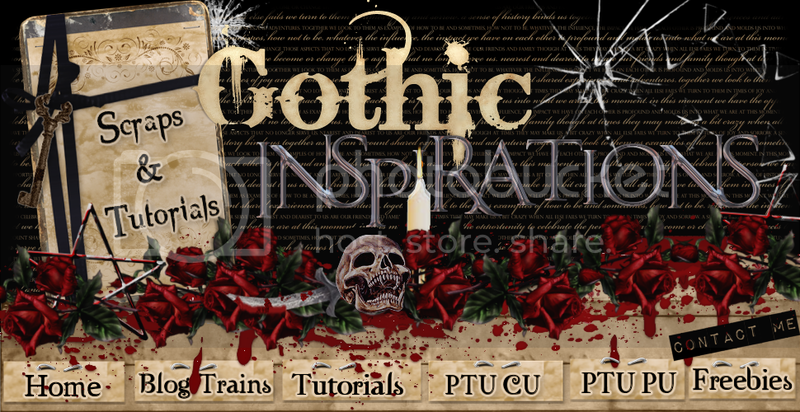 If you like the sampler you can grab the matching PTU kit at my store here: Gothic Inspirations. She created a wicked tag with the PTU version as well, posted above. Thank you so much Tragedy! I love both of them! 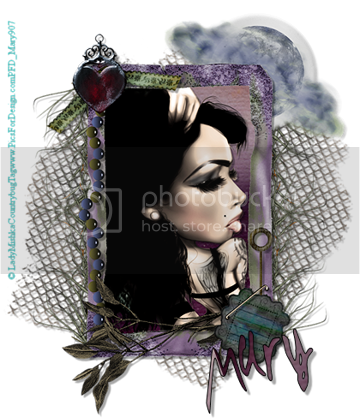 Raring Nika with Devilish Dezines created this wicked tutorial called Beautiful Monster. 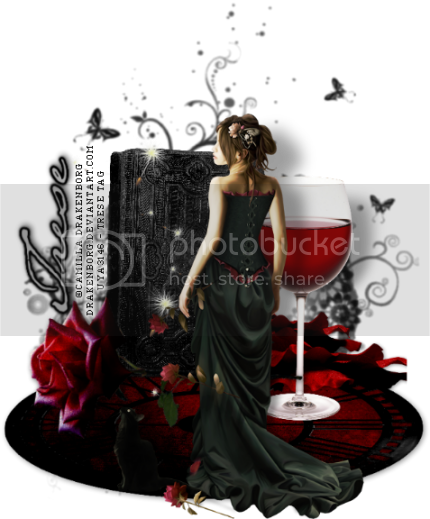 Thank you so much Nika another wicked creation! 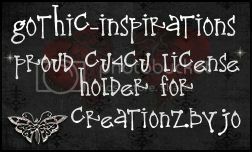 This was created with my Beautiful Monster PTU Kit available at my store here: Gothic Inspirations. 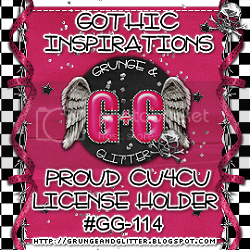 created this wicked taggie: Gothic Love. This was created using my Bloody Valentine PTU kit. this beautiful tutorial called: Darkest Night. This was created with my The Darkest Night PTU Kit. 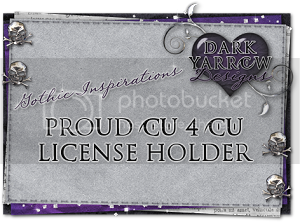 can be taggie for me from my The Darkest Night FTU Sampler Kit available HERE on my blog. Just an update on Brandy! She was away for a while but she is back scrapping! It's great to see her around again and her work is even more fabulous than before. Thank you so much Brandy for the great tag! PTU The Darkest Night at my personal shop: HERE. This kit is available in Tagger Size and Full Page Size. 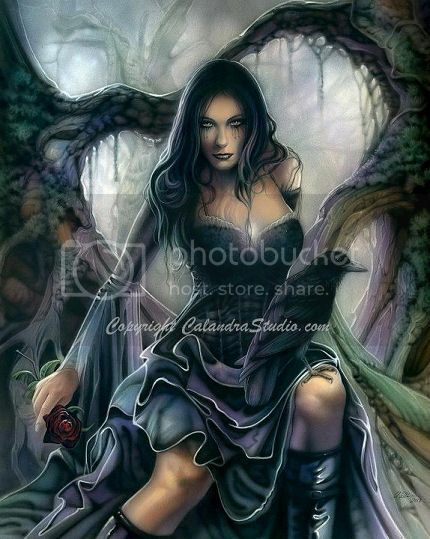 Earth Day inspired me as usual and this set will work all year round for the Pagan in me. 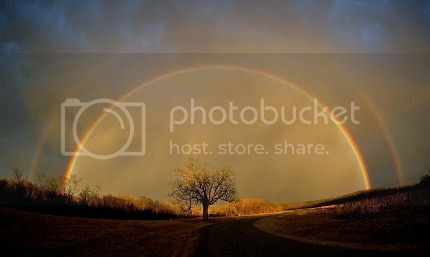 I resized down the signature tag so that it fit my blog for the preview. 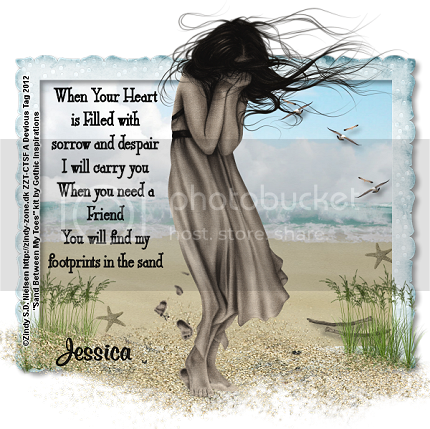 This was inspired by the amazing artist: Michael Calandra newest peice Broken. You can purchase Broken HERE. 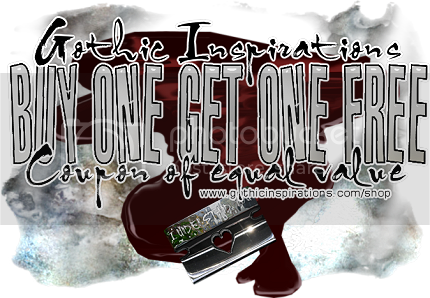 Find other creations of his extracted artwork (tubes) for personal use for sale at PSP Tubes Emporium. 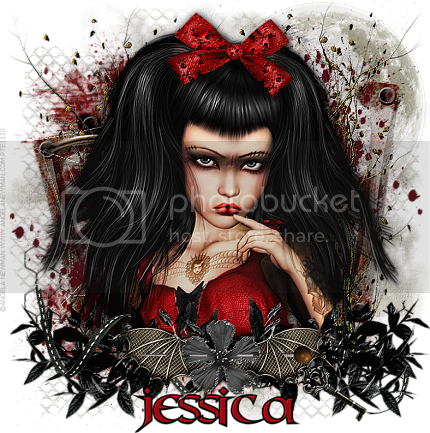 Sandra with Sandra's Slammin Tutorials created this wicked tutorial called Angels. Thank you so much Sandra, this has a fabulous touch to it. Love your results!! 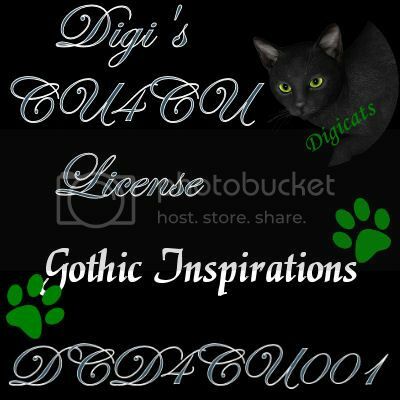 This was created with my The Darkest Night PTU kit available at my store here: Gothic Inspirations. How it works: You purchase anything you like. 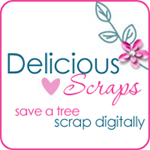 I will send you a coupon to snag what you like for free. Amount is of equal value! 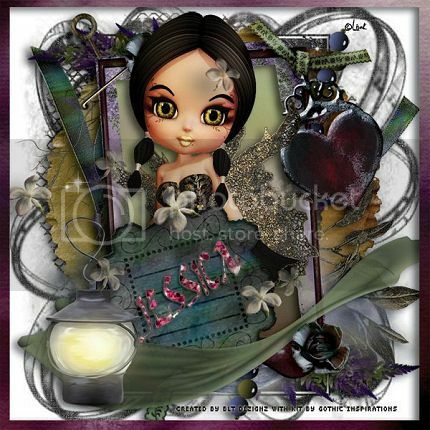 My friend Lesia created this beautiful Extra's set with my The Darkest Night FTU Sampler Kit available HERE on my blog. fabulous taggie: Alone For So Long. newest PTU kit: The Darkest Night. created this new beautiful totorial: Darkest Night. 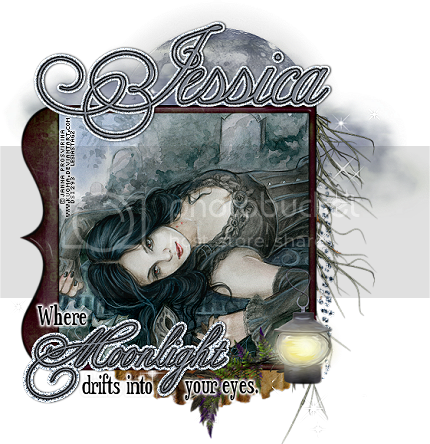 This was created with my The Darkest Night FTU Sampler Kit available HERE on my blog. Thank you so much Tragedy! Gorgeous! This forum set "No rest for the wicked" was orginaly my very first set I ever created. 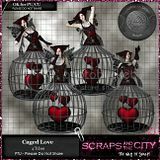 Tasha with Tasha's Playground created this wicked fab tutorial called Broken. 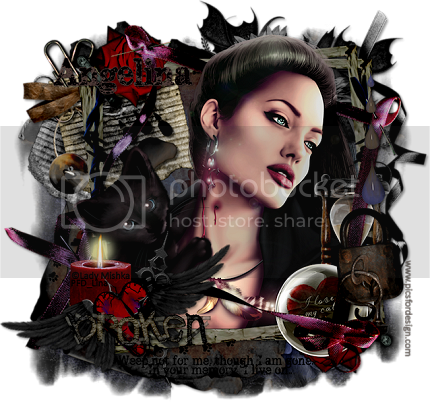 This was created with Michael Calandra newest artwork Broken. This should be available at PSP Tubes Emporium tomorrow! 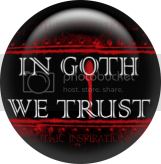 Omneya created the above wicked tag with my The Darkest Night PTU kit available at my store here: Gothic Inspirations. 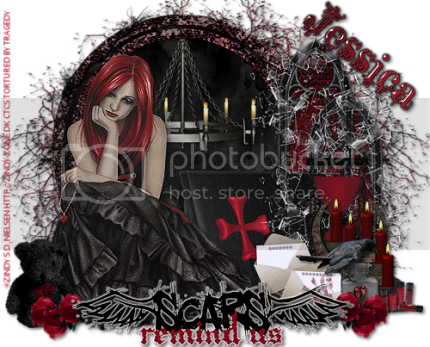 Cindy created this amazing taggie for me called: Shadows.